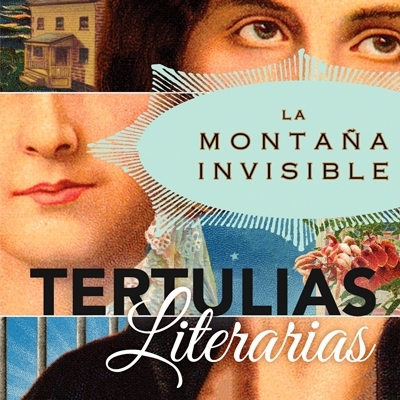 Book of the month: La montaña invisible by Carolina de Robertis. Tertulias Literarias is a Spanish Book club held in coordination with the San Francisco Public Library, Mission Branch. Each month there is a new book to discuss.